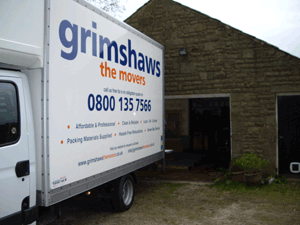 grimshaws the movers is a dedicated House Removal Service covering mainly the North West of England. 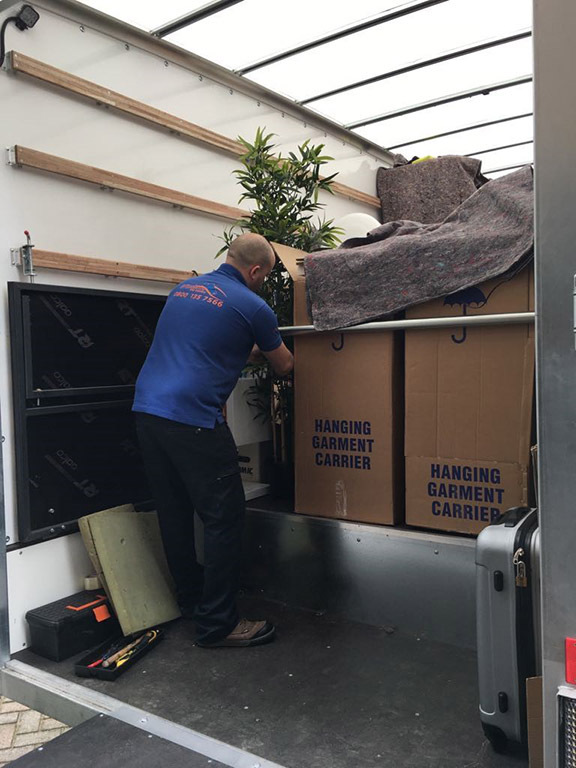 We are a long established and a respected company that you can trust offering full or part house removals and treating your belongings as if they are our own. 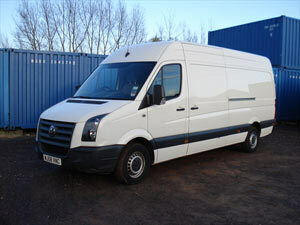 We also have small vans for people who require single items to be moved. 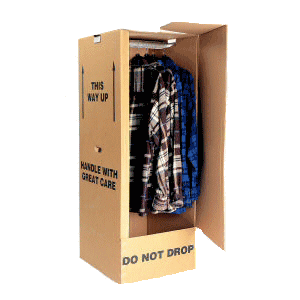 We offer many types of packaging materials to protect your furniture including boxes, bubble wrap, shrink wrap tape and sponge, we also let our customers use our special hanging garments on the day FREE of charge. There is a picture of the ones we use to the right. 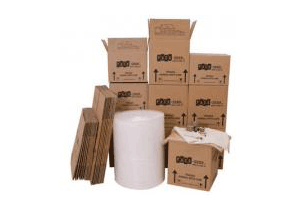 The boxes & tape are at a very low cost as we buy in bulk. We can also drop these off at your home prior to your move FREE of charge. 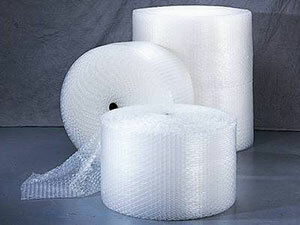 We also use special furniture protection blankets, Sponge & Shrink wrap FREE of charge. Carpets are also covered with our carpet blankets FREE on the day of your move. We are a family run business so you are guaranteed to be in safe hands when calling our local office as our staff are fully trained to deal with all types of removals. You can call our local office Wigan 01942 660260 Warrington 01925 205155 or simply fill in our short online form to request a call back at a time suitable for you. 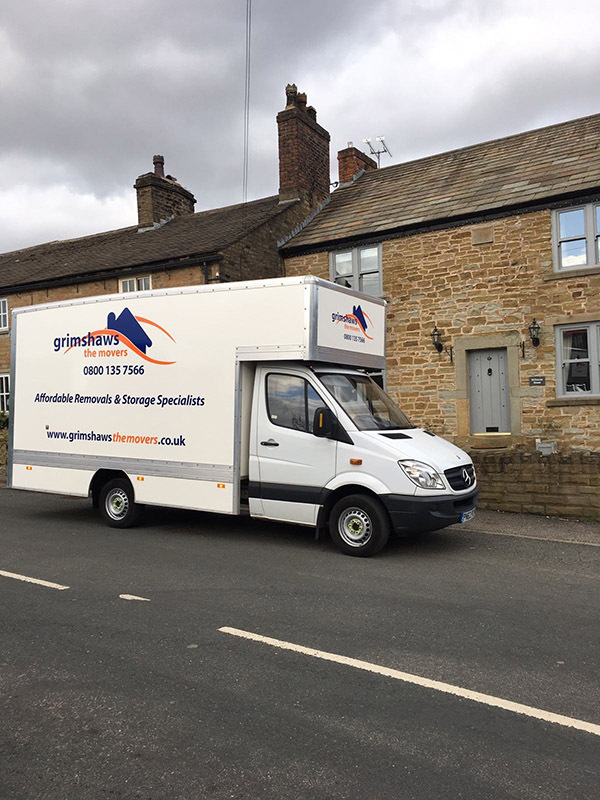 When you contact grimshaws the movers we can either negotiate a set daily rate that we will give to you in writing or in most cases we will call at your property to give you a no obligation quotation. We will also give to you a small information pack. This pack will contain information about our services available and a checklist to help you with your move as we understand this can be a stressful time in your life. Our main areas of cover are usually in the North West of England. We also travel to all parts of the UK, Ireland, France and Spain. Sit back and relax let grimshaws take away the stress of your move!! As most of our business is based in the North West grimshaws the movers have built up a good reputation with North West based storage companies. So if you are thinking of putting any items into storage we can certainly recommend some to you as there are some good rates offering discount to our customers based in the North West. grimshaws the movers do many long distance moves all around the UK, Ireland, France and Spain. If you are moving to the North West why not enquire about our great value backload services. If we are moving a customer from e.g Warrington to Southampton and another customer needs to move from an area near Southampton to Warrington we can offer great rates as we are returning to the North West anyway. Please email us @ info@grimshawsthemovers.co.uk or call our office mentioning you are enquiring about our backloads to the North West. These are some areas that we have done backloads to the North West from Southern areas. London, Watford, Croyden, Enfield, Brighton, Southampton, Bournemouth, Plymouth, Torquay, Barnstaple, St Austell, Bude, Yeovil, Bristol, Oxford, Maidstone, Salisbury, Bognor Regis, Exeter, Dover. Please enquire about backload deals. We also get backloads and return journeys from many areas in the Midlands that are returning to the North West. Our main city in the midlands that we move people from and to the North West is Birmingham. Other moves in the Midlands include Coventry , Redditch, Wolverhampton, Lichfield, Worcester, Leicester and Nottingham. grimshaws the movers also carry out house removals from all areas in Wales going from and to the North West. Remember to enquire if you are looking for a backload from Wales to the North West. We also get North West university students moving to universities in Wales such as Bangor and Aberystwyth and then when they have finally graduated we sometimes move them back to the North West. Call our office if you wish to discuss this. We can also provide temporary storage in the North West area if you are wanting to move back to home but have no room to store your university belongings. At grimshaws the movers we regularly get people booking for house removals from the North West to Scotland. We also get a lot of North West college students enquiring about moves to Aberdeen University. We move many students from the North West to many universities in Scotland but for some reason Aberdeen is more popular to our company. This gives our customers a great chance to get really good offers on house removals from many cities in Scotland back to areas in the North West. The main backloads from Scotland cities over the last few years have mainly been Aberdeen to Manchester. This is because of the amount of student moves grimshaws carry out. Other universities and Scottish cities and towns have included Glasgow, Edinburgh, Dundee, Peterhead , Montrose, Perth, Stirling, Inverness, Fort William and many more so it is always worth your enquiry to see if we have anything booked in for Scotland around the day you require your move so you can save money on your North West re location. Many people require house removals to the Lake District. This is usually retired people who have lived a busy life or had a hectic career and now want to re locate in a peaceful area. Please enquire about our Lake District backloads. GRIMSHAWS THE MOVERS PROBABLY THE BEST MOVE YOU'LL EVER MAKE!